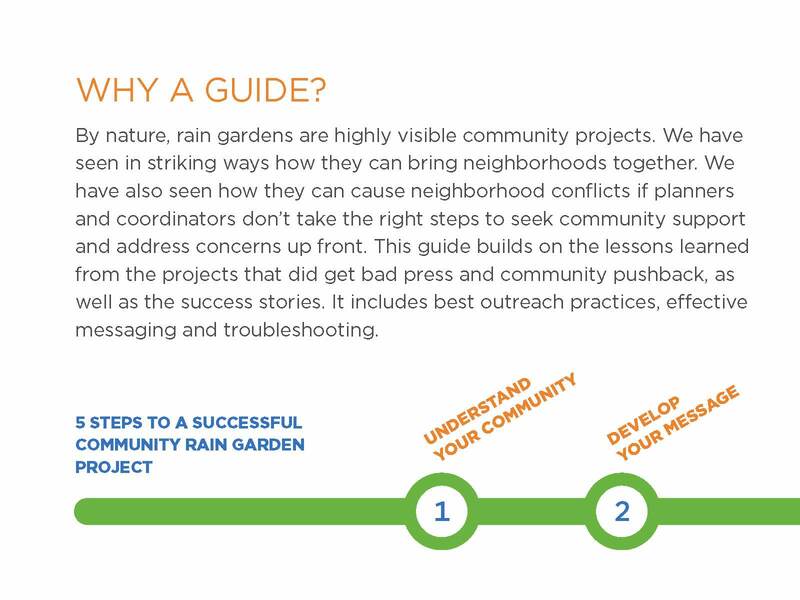 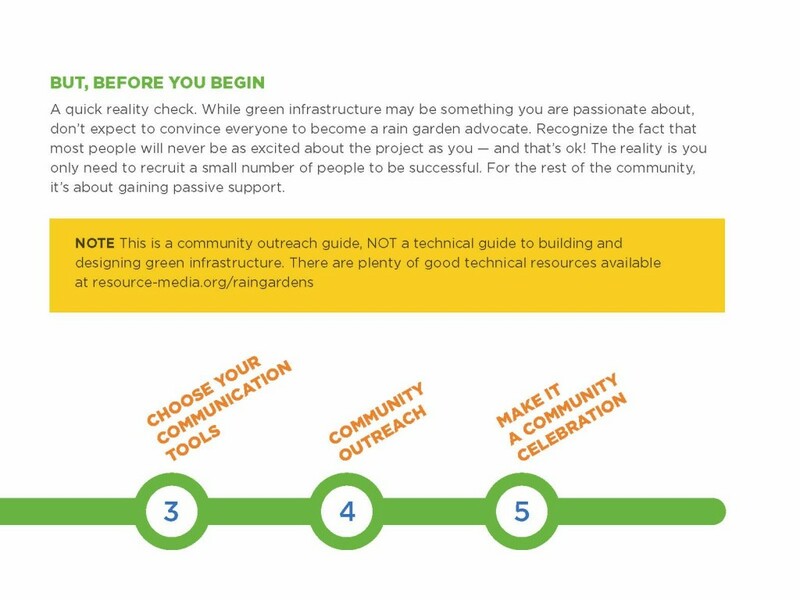 Resource Media developed this rain garden communications and outreach guide, which includes best outreach practices, effective messaging and troubleshooting. Rain Dog Designs contributed photos, including this cover, and helped define some of the outreach concepts. 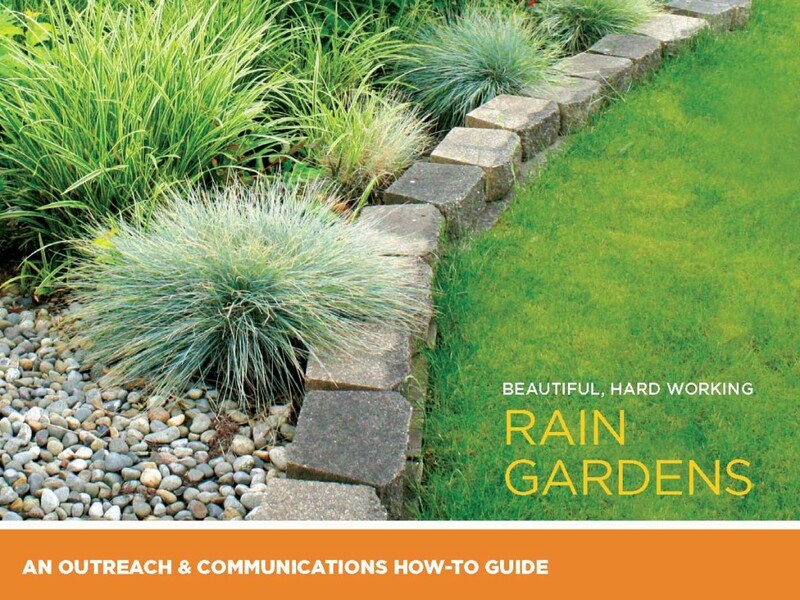 Download your digital copy at Resource Media.